Butternut Squash is a winter squash that you see in abundance early fall through winter, although it’s available year round. It has a hard, thick skin with seeds, and a deep yellow and orange flesh that is firmer than a summer squash – therefore, requiring a longer cooking time. When selecting butternut squash be sure that it’s heavy for it’s size and has a hard, deep-colored rind, free of blemishes or moldy spots. This hard skin protects the flesh and allows it to be stored longer than summer squash. It doesn’t require refrigeration and can be kept in a cool, dark place for up to a month and sometimes longer. Once the seeds are removed butternut squash can be baked, steamed, simmered or roasted, my favorite way of preparing it. Butternut squash is an excellent source of iron, riboflavin and vitamins A and C.
With so many ways to prepare it you will find it on my dinner table at least once a week, especially since it’s a family favorite. One way I enjoy preparing butternut squash is by roasting it, then scooping out the flesh, and blending it with other ingredients to create Butternut Squash Ravioli. Now you might think this sounds complicated, but trust me, it’s a cinch. With the assistance of Wontons, my Butternut Squash Ravioli are ready in no time at all. In fact, you can make the filling a day ahead, place it in the refrigerator, then remove 1 hour before prep time, allowing the filling to come to room temperature. This recipe is quick to prepare and will get rave reviews. Read my recipe below to try for yourself! Don’t forget to follow me on Periscope.tv/VickiBensinger where each week I conduct a live cooking demonstration where you can watch and ask questions, if you like. Preheat oven to 425 degrees F. and line a baking sheet with heavy-duty foil. Make filling: Put squash halves, flesh sides down, on baking sheet and roast in middle of oven for 30 minutes, or until flesh is very tender. When squash is cool enough to handle, scoop out the flesh into a bowl and discard skin. Mash squash with a fork until smooth. While squash is roasting, in a small skillet over medium heat, cook onion in butter with S&P to taste, stirring 5 minutes, or until onion is translucent and golden brown. 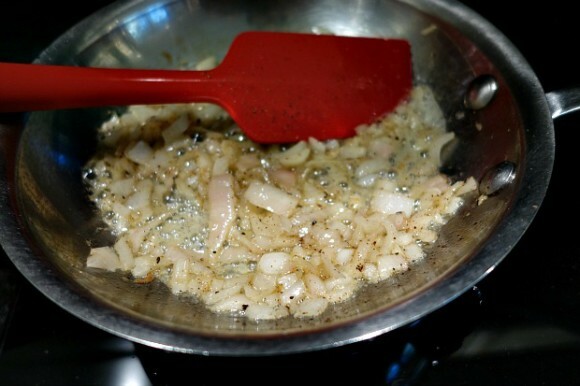 If using, add in garlic and cook, stirring for an additional 1 minute. Cool onion mixture slightly and add to squash. Add goat cheese and stir to combine well. Fill a large pot with water and bring to a gentle boil for ravioli. 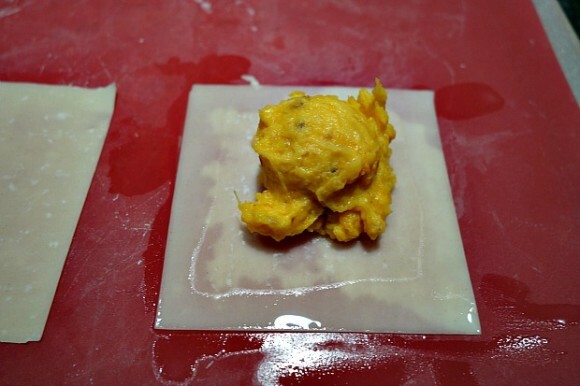 Put 1 wonton wrapper on a lightly floured or non-stick surface, keeping remaining wrappers in plastic wrap. 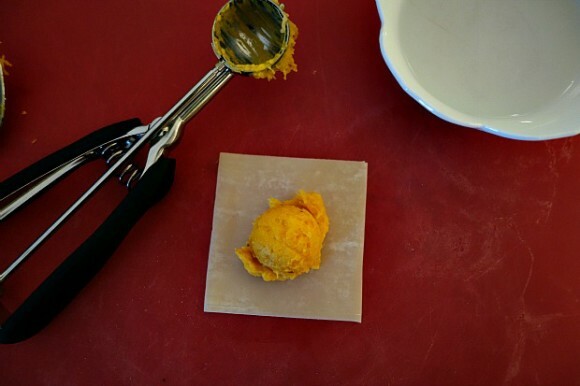 Using a small cookie scoop, mound 1 rounded Tbsp of the filling in the center of one wonton. Lightly brush edges of wrapper with water (I use my finger) and place a second wrapper over the first, pressing down around filling to force out air, and seal edges well. 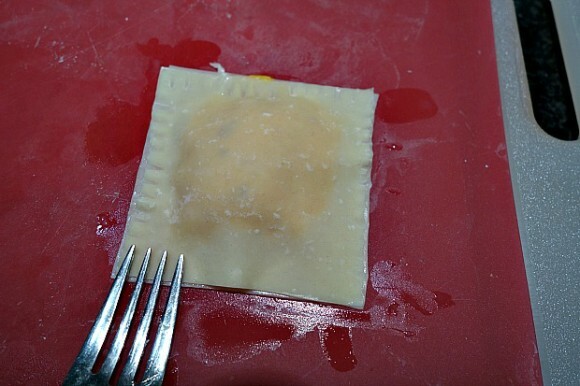 Then with the tines of a fork, press down onto the edges of the wonton to seal. 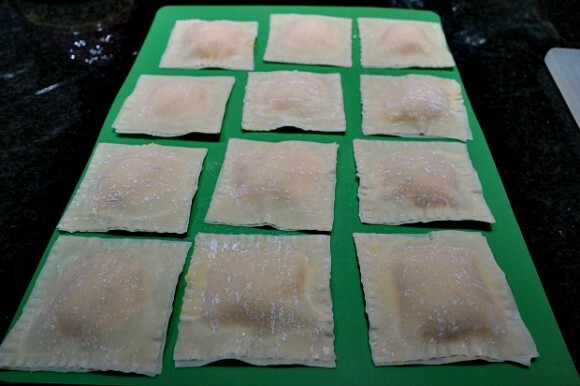 Set aside formed ravioli to dry slightly. Cook ravioli in batches of 4 or 5 in gently boiling water, for approx. 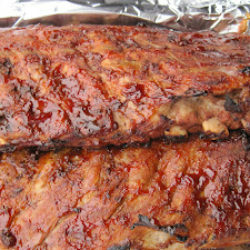 4-6 minutes or until they rise to the surface and are tender. (Do not let the water boil vigorously once the ravioli have been added or they can break open). Brown Butter: While ravioli are cooking heat butter over medium heat in a small size skillet. Continue cooking until butter gets brown. Remove butter promptly from pan to stop the cooking process or butter can turn black. 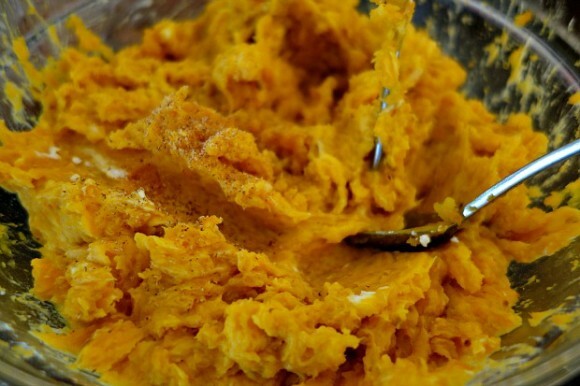 (Here's a great video that demo's how to make perfect brown butter). When ravioli are done take out with a slotted spoon to drain and set on individual plates. Do not dump out into a colander or they will tear. Drizzle browned butter over ravioli. Serve. These sound scrumptious and I love how easy you’ve made them Vicki! Thanks Chris. They’re so good. Once you have the filling made you can remake them over and over again until you run out. It takes literally a few minutes to prep and pop in the simmering water. The only time I made ravioli from scratch, my pasta was too thick! I have used wontons from that point on—and your squash ravioli look fantastic! I agree the wontons are foolproof and taste great! 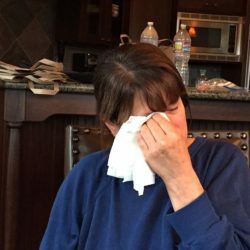 I hope you’ll try this recipe, I think your family will enjoy it. These are so tasty and agree wontons are a great way to create them. The brown butter sauce adds a hazelnut (rustic) flavor. Just a drizzle goes a long way. LOVE the combo of winter squash ravioli and brown butter sauce. I often flavor my sauce with sage or rosemary. 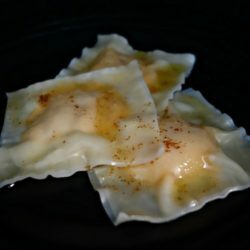 Great idea to use wonton skins to make the ravioli — so easy! Great recipe — thanks. I’ve made this with a brown butter sage sauce but I love the simplicity of just the brown butter. 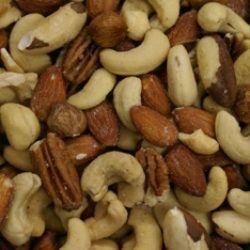 It’s adds a nutty flavor to the dish that elevates it above the rest. It’s so good! 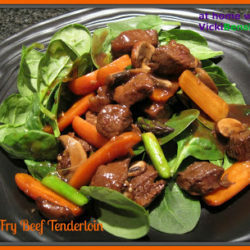 Hi Vicki, you make this sound so easy to prepare, love, love this dish. That’s because it is sooooooo easy to prepare. Try it and let me know what you think. Such a perfect Fall meal, Vicki. I have always wanted to try these! You have certainly inspired me! I LOVE this and every time I make them I swear that next time I’m going to make my own pasta and then I use the wonton wrappers. I find them just a bit thin but I adore butternut ravioli and brown butter and sage sauce. I want some now. I love these raviolis look delicious Vicky!! 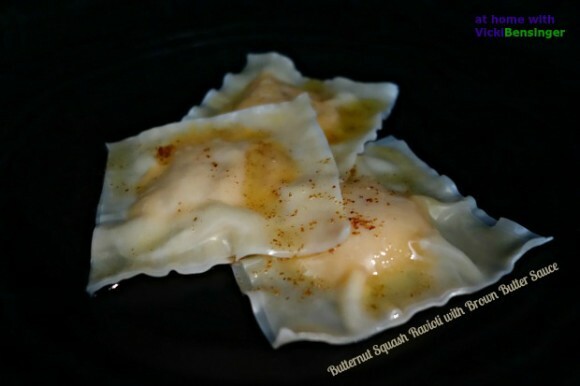 Ravioli using wonton wrappers – I love it! 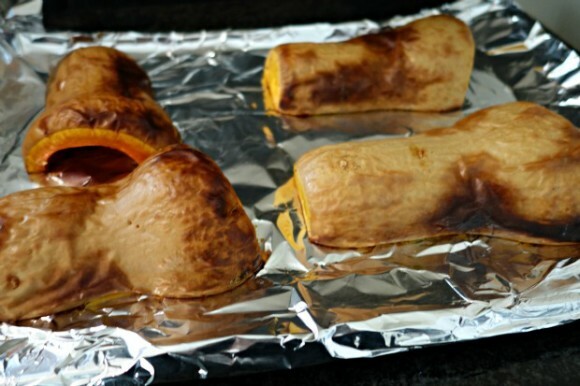 Of course your butternut filling looking scrumptious and one can’t go wrong with brown butter. Great recipes and method!